Soccer has the power to transcend cultural differences in a friendly and competitive way. In order to cultivate an international welcoming city, we must embrace soccer’s inclusive nature. 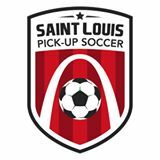 That is why St. Louis Mosaic Project is excited to support local soccer groups that promote diversity and inclusion. Interested in making new friends on the pitch? 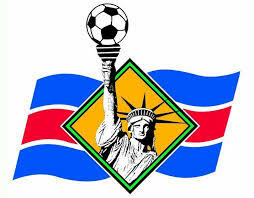 Check out our Mosaic Soccer Connections below!